Eilat: A Debate Holiday Resort and Future EUDC Venue? Sep 20th, 2013 | By Achte Minute | Category: [:de]International[:en]international[:], Turniere | Comments Off on Eilat: A Debate Holiday Resort and Future EUDC Venue? Mannheim Debating Union elected a new executive board in july. President is now Michael Powala, his deputies are Christina Mack and Jana Gilke. 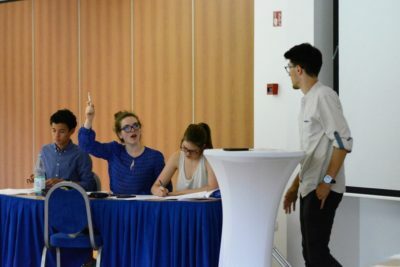 Mannheim Debating Union e.V. 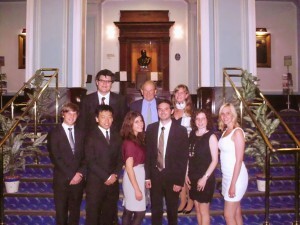 has a new elected executive board. Patrick Weber, Anne-Sophie Lockner, Martin Türck und Miriam Gauer are responsible for the well-being of debating in Mannheim. Congrats! This is an article about the German Senior League in Schools Debating. 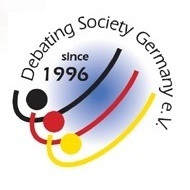 This league is annually staged by the Debating Society Germany (DSG) in Würzburg. Marcus Ewald travelled to the Franconian town where he presented the Association of Debating Societies at Universities (VDCH). In the end, the two umbrella associations have come to the conclusion that they must work together. Read more on the tourny and the coop in the German version of this article. Unfortunately, the piece is not yet available in English. WUDC 2011: Good night, Gabs! 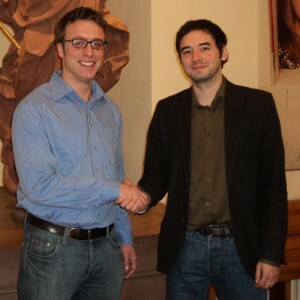 Mannheim Debating Union has elected a new executive board. Jana Gilke is now president, David Weiss and Daniel Mühle-García her deputies. Congratulations and good luck with your work!